We’re entering the time of year when many of us take a pause to reflect on the past year. Today I’m grateful for all the cool projects I’ve worked on this year, amazing people I’ve met at conferences and other events, and all of the smart, generous people who share what they know with others. 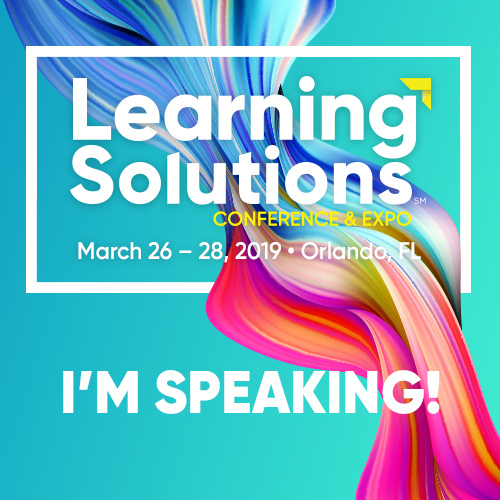 Looking to kick off 2019, I’m *SUPER* excited to team up with speakers and facilitators from the UK and around the world at the Learning Technologies conference in February. If you’ll be there I’d love to see you! In the meantime, here are the best things of the week from the learning, design, and technology world. Cheers! 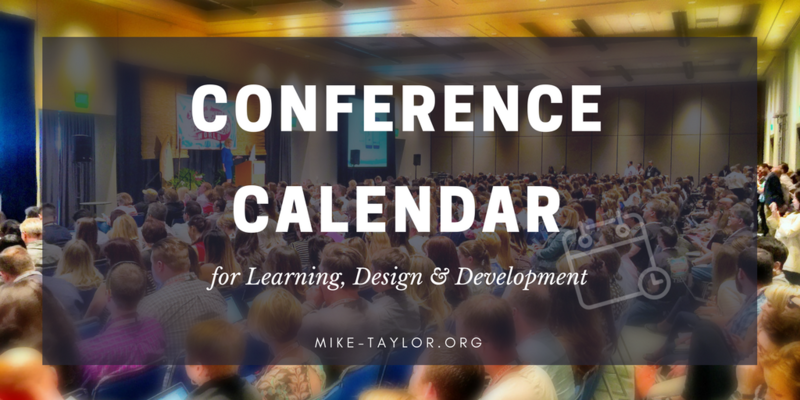 One of the best things I’ve ever done is deciding to speak at conferences. Anyone who has ever submitted to speak has been on the receiving end of a rejection letter. Tracy Osborn (@limedaring) reminds us that it is ok and to just keep trying. This article from the Learning Scientists blog by Althea Need Kaminske (@drsilverfox) is an interesting look at how forgetting – whether it’s caused by interference or decay – can actually HELP us remember. Forgetting helps you remember by presenting you with fewer options. I am a big fan of PowerPoint. It is quite versatile and does so many things really well. 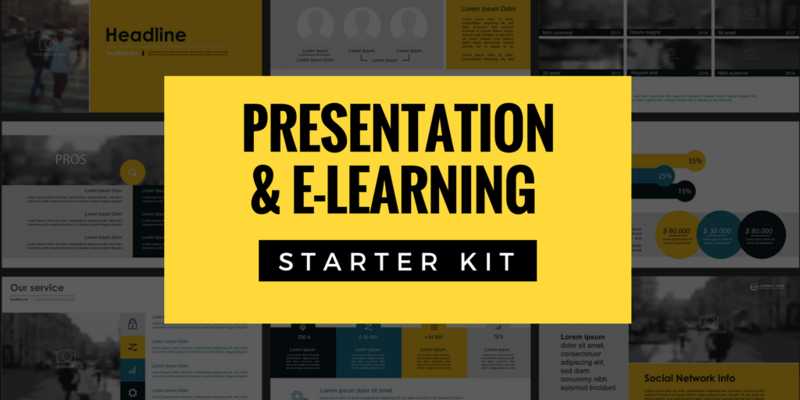 This article by Kenny Li (@KennyMuLi) will give you some ideas for you to create a presentation worthy of everyone’s time. Think of PowerPoint presentations as the video to your audio. In a six-part series, Trish Uhl (@trishuhl) offers insight to L&D professionals on the components of a workplace learning analytics strategy. Part one looks at how to get started on your workplace learning analytics journey. Mark Heaps (@lifebypixels) talks about designing presentations with Adobe tools and shares some great insights. 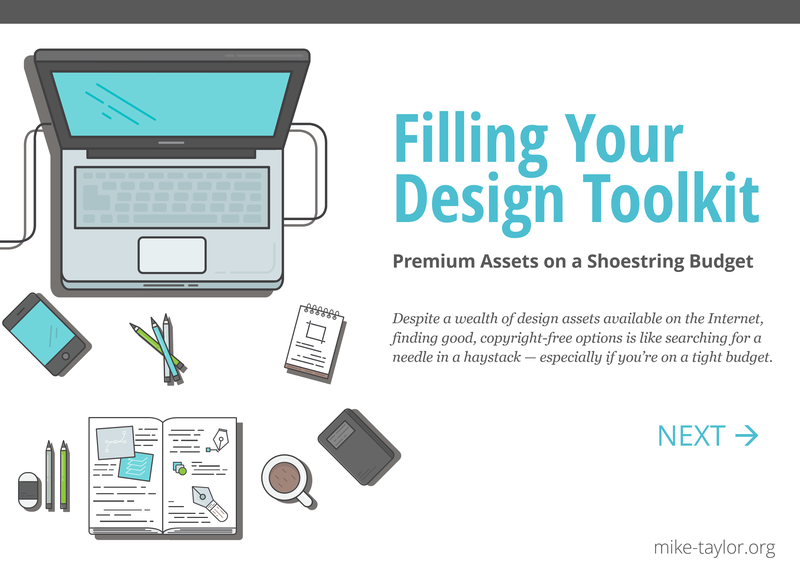 After watching this you might want to start designing your slide decks with InDesign. The Irish Institute of Training & Development #IITD18 conference also took place. It is Computer Science Education week #csedweek is the hashtag for playing along at home. Duo-toner – Choose the color you’d like to apply to an image then drag the image into the box below (or upload an image). Boom! Easy.